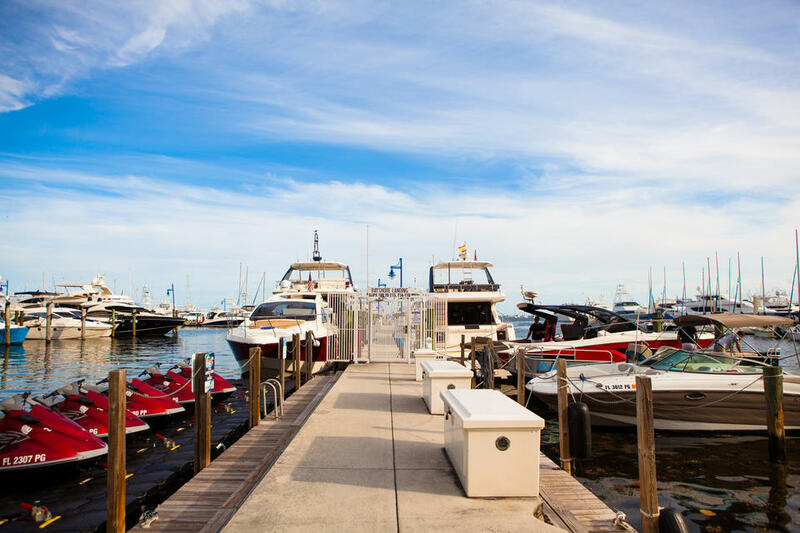 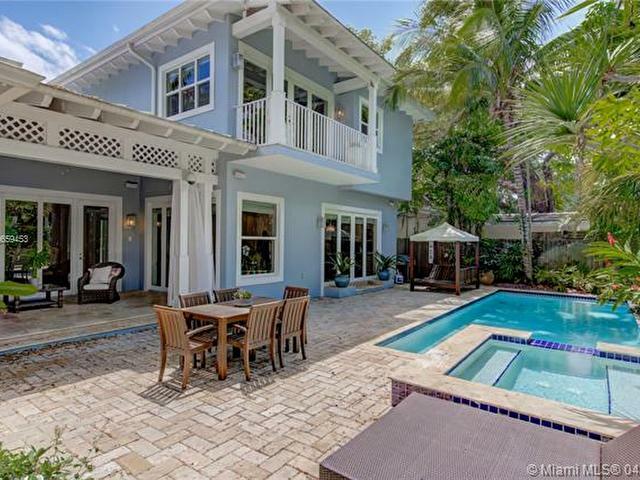 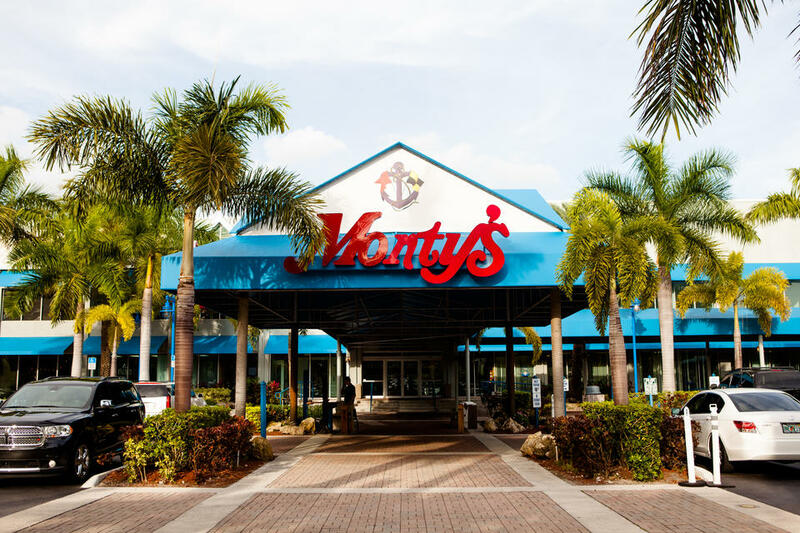 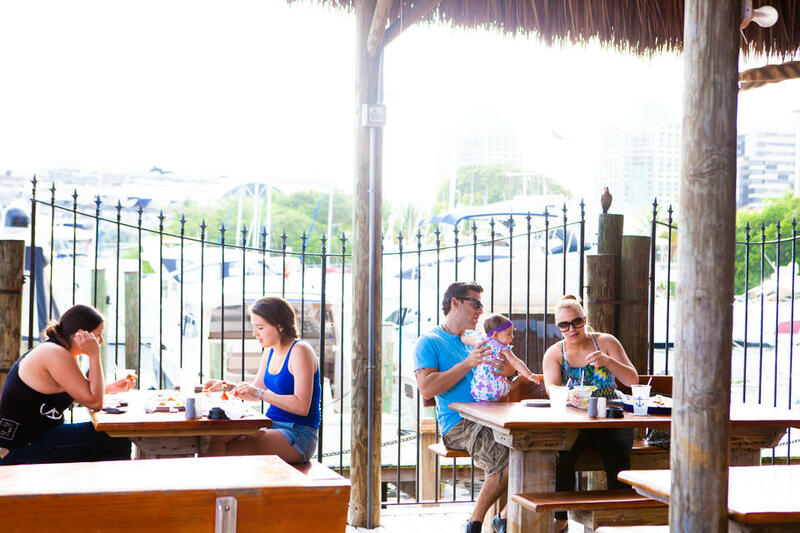 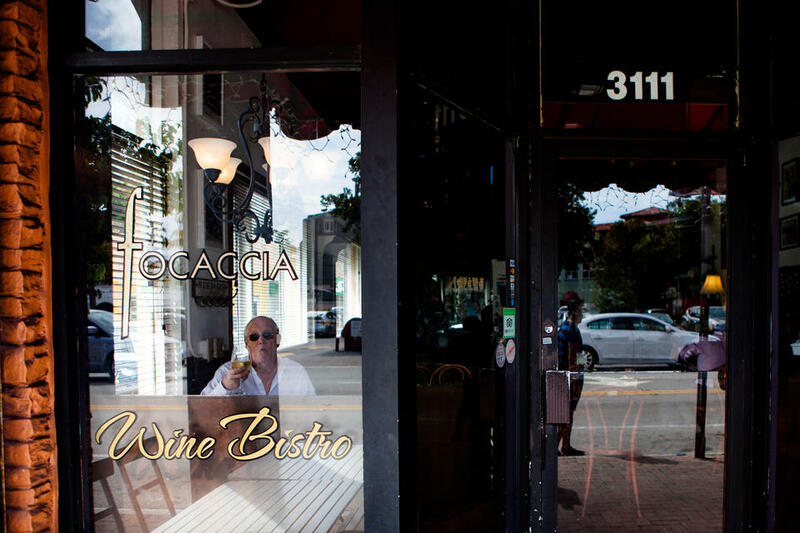 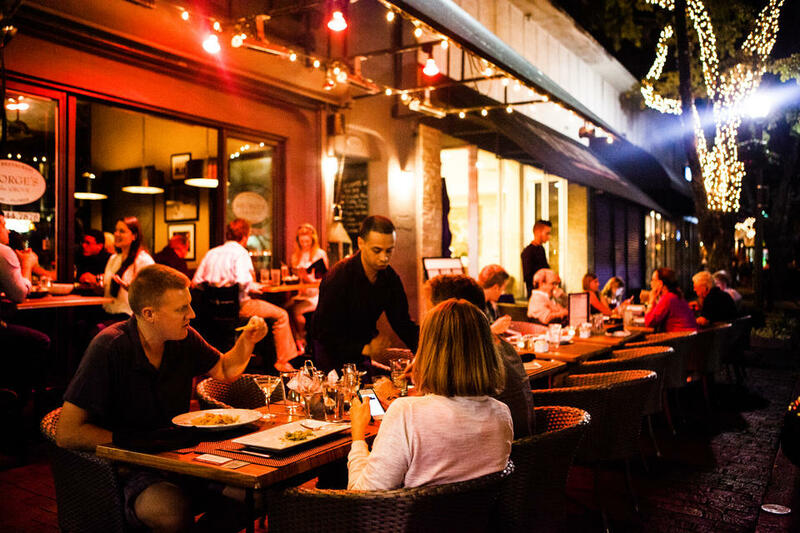 Coconut Grove is a unique town -- it's the oldest inhabited neighborhood of Miami. 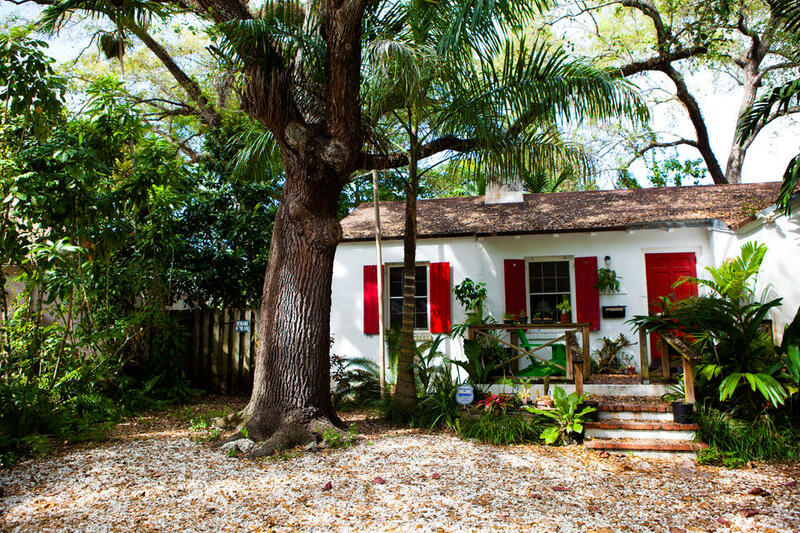 Dating back to 1825, the neighborhood presents an "old and new" feel. 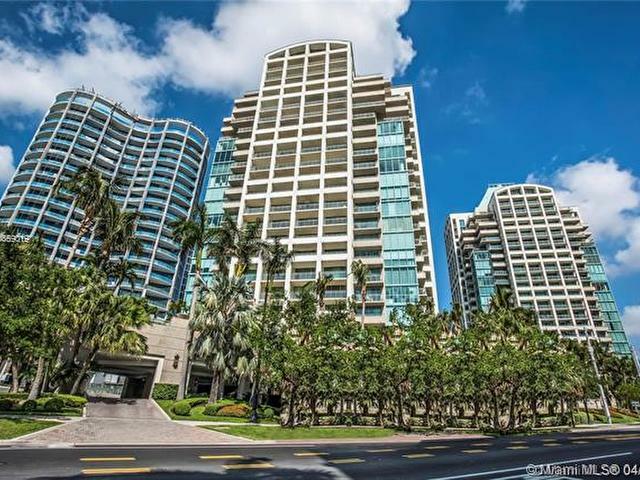 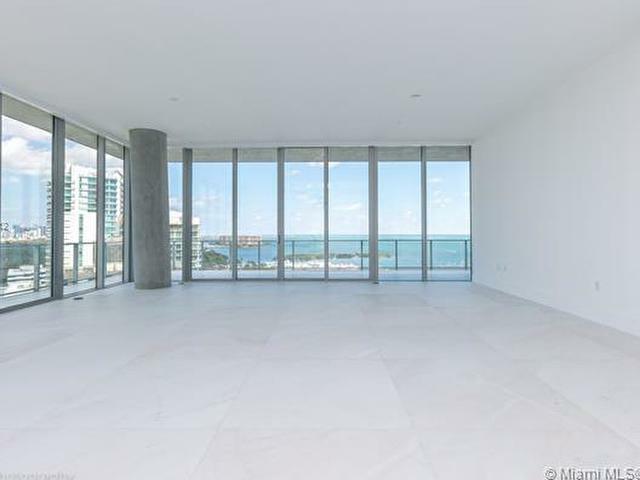 The small area is located right next door to Brickell and Coral Gables. 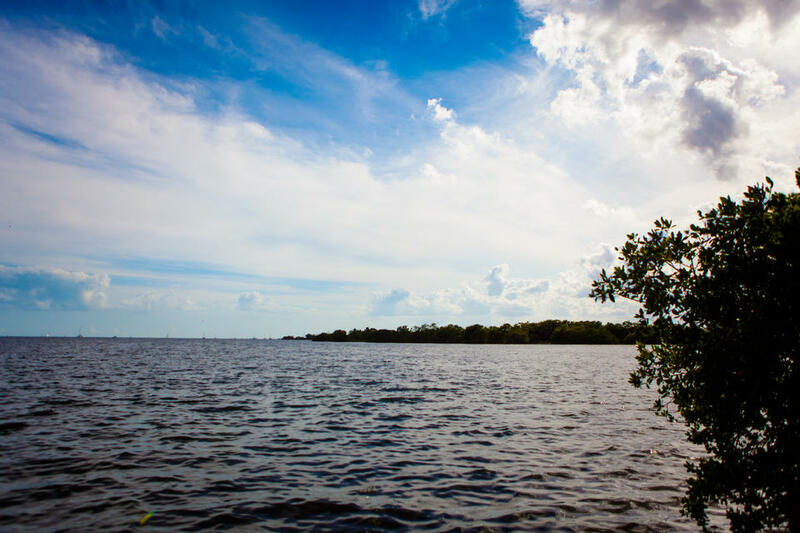 If it wasn't for the water bordering the streets, you may not even think you're in Miami. 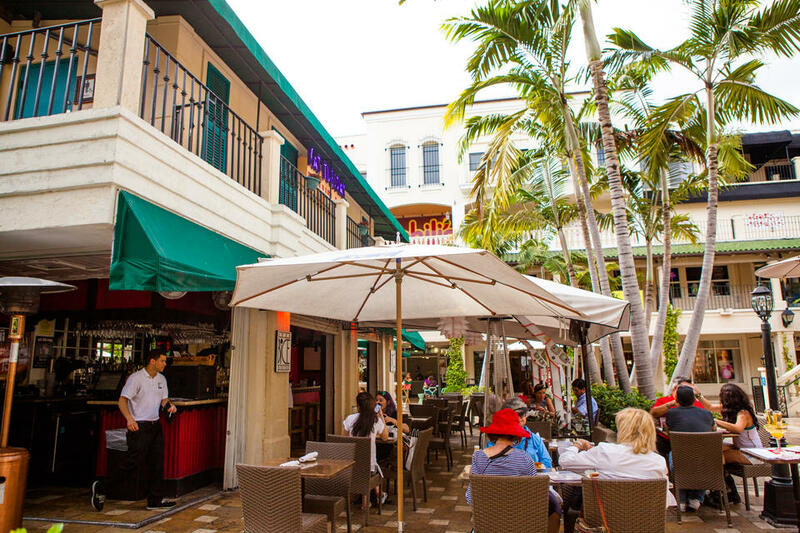 Charming, with a touch of bohemian soul, "The Grove," is diverse and vibrant. 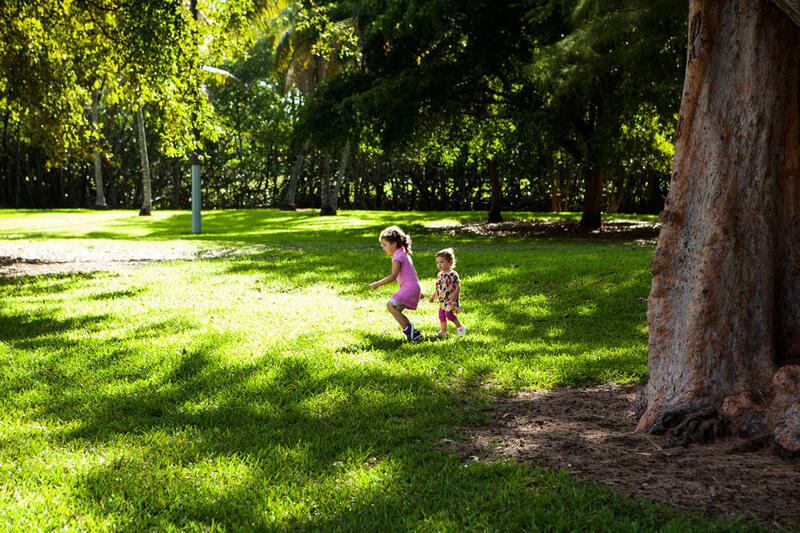 The energetic town is draped in green landscape and big trees, with plenty to do in the epicenter of it all. 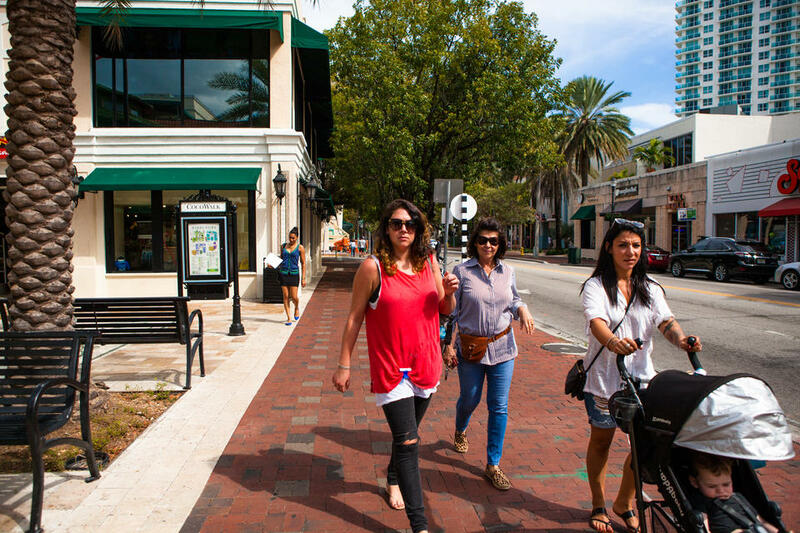 Grand Avenue’s scenery will have you fooled, take a walk down the strip and stumble across all sorts to see and do. 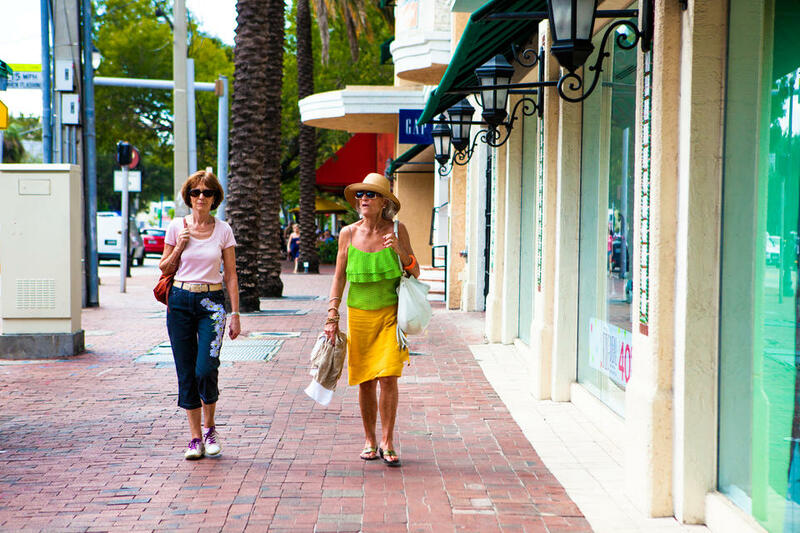 The city center is home to local businesses and exclusive retail. 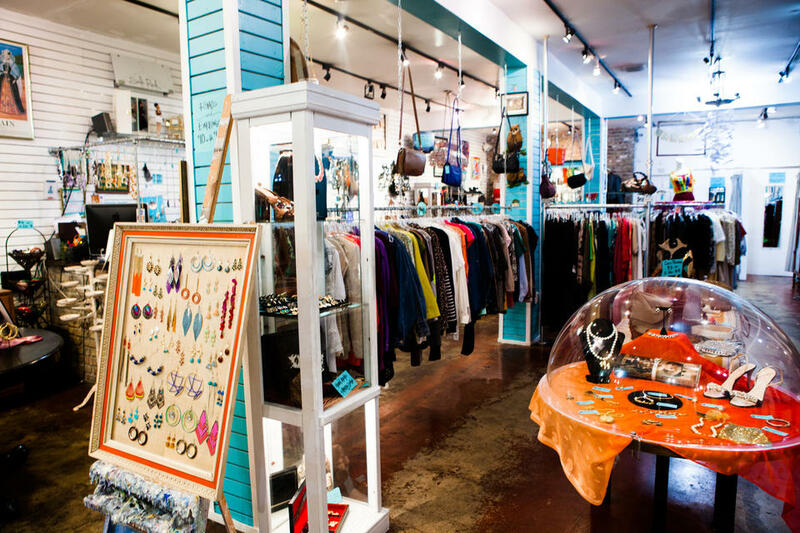 Shopping, boutiques, art, a movie theater, and one-of-a-kind dining. 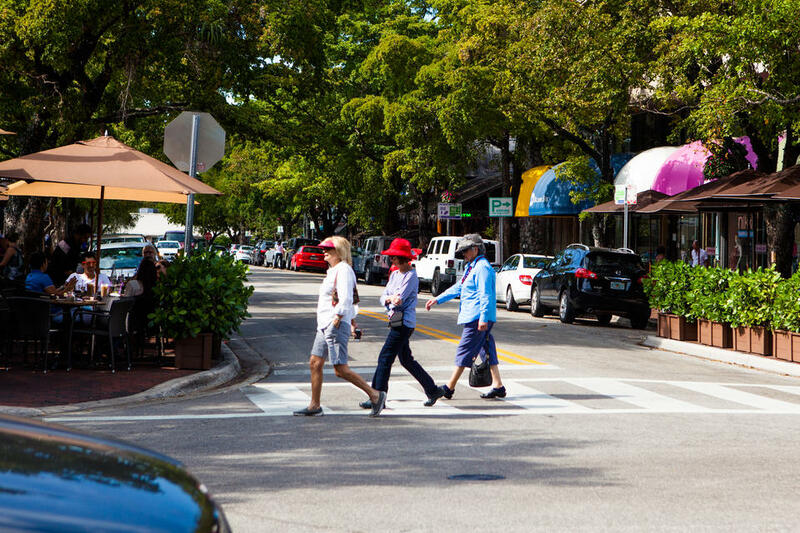 The water grazes the entire neighborhood of The Grove, with residences and restaurants along the way. 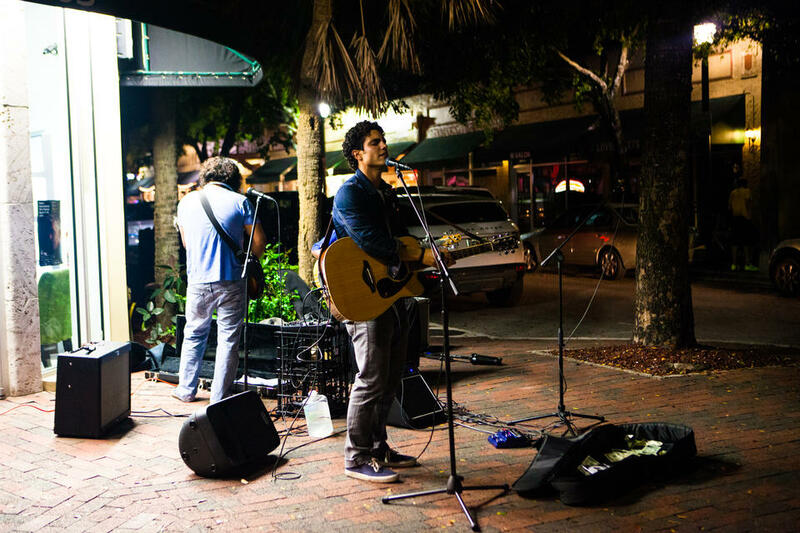 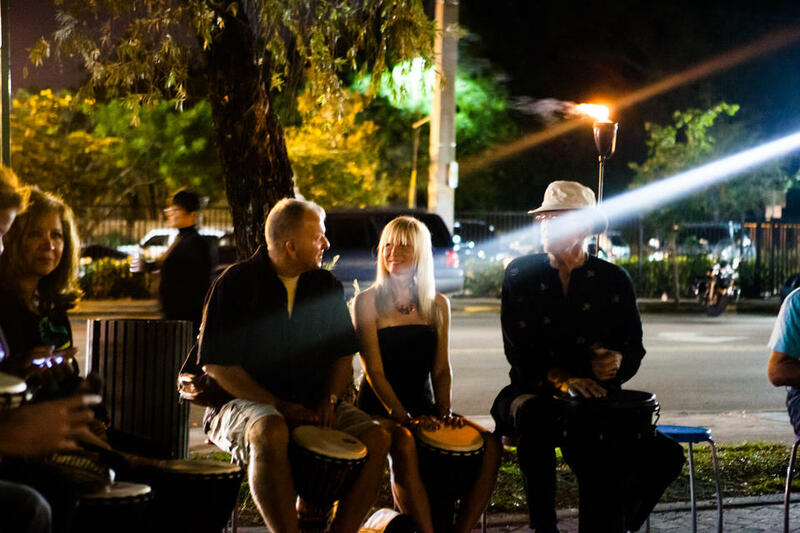 The artistic neighborhood offers outdoor dining galore, accompanied by live music and a great vibe. 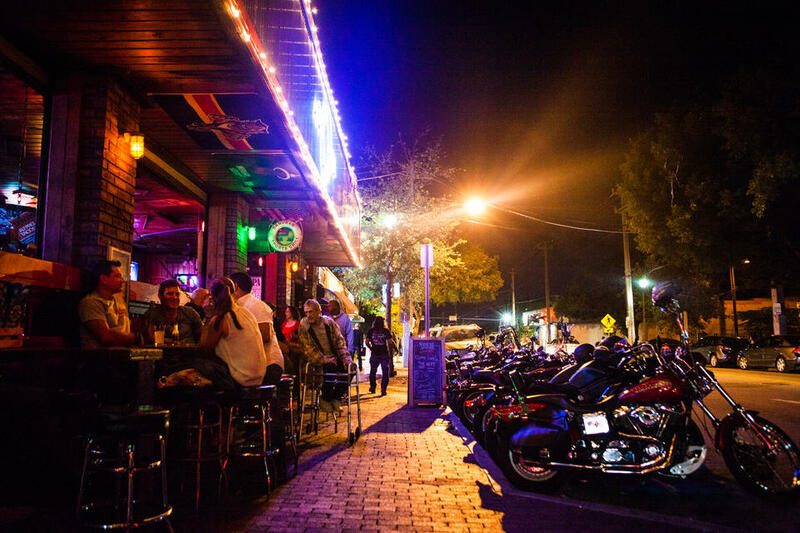 From biker bars and college specials, there is something for everyone on the avenue. 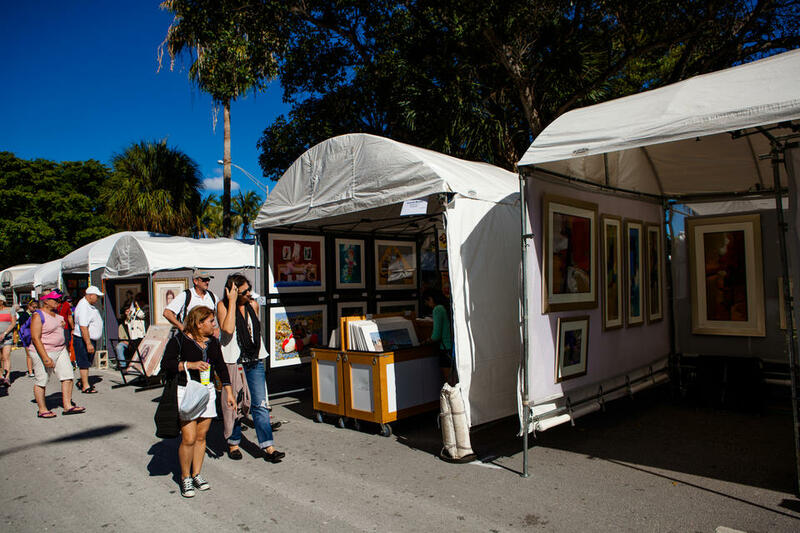 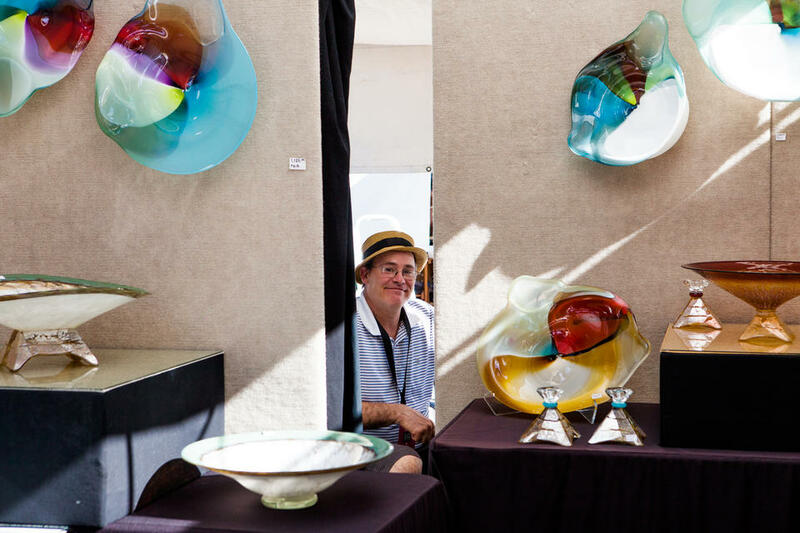 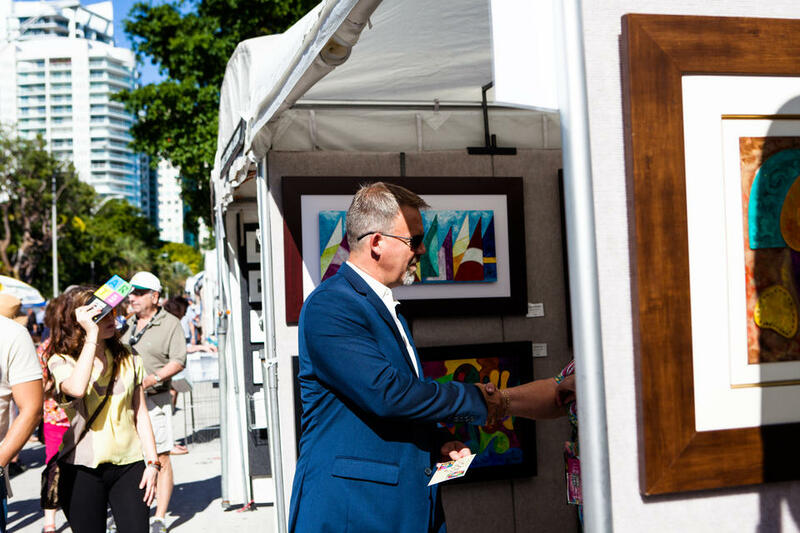 Every February, when the weather is just right, Downtown transforms into a widely celebrated art festival. 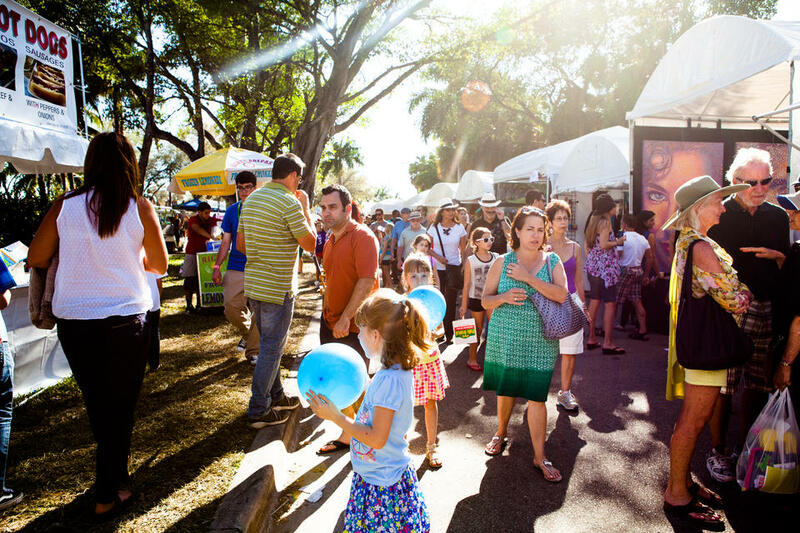 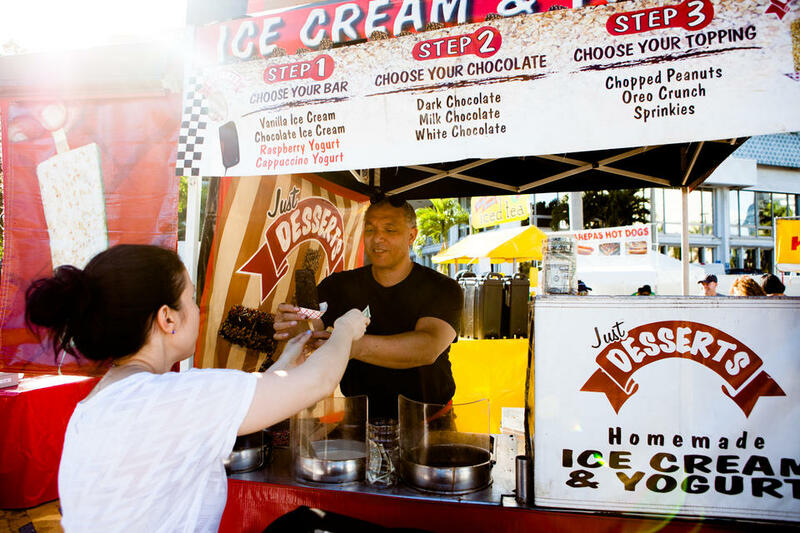 Enjoy food from delicious vendors, or check out all of the crafts from different artisans. 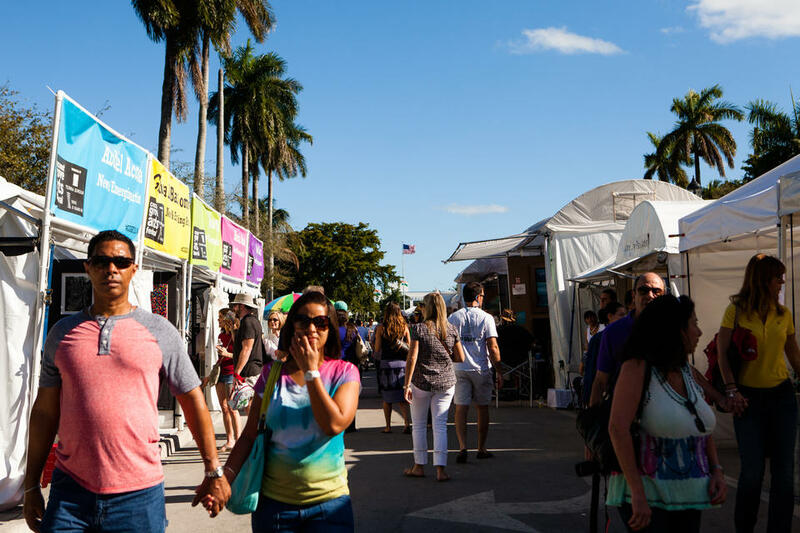 The 50-year-old festival is a neighborhood favorite. 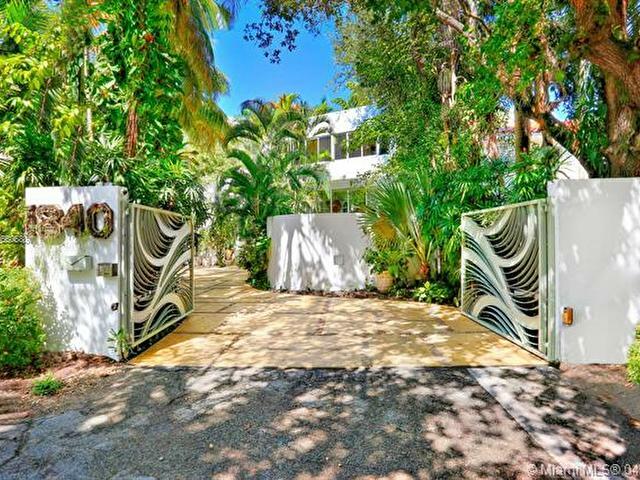 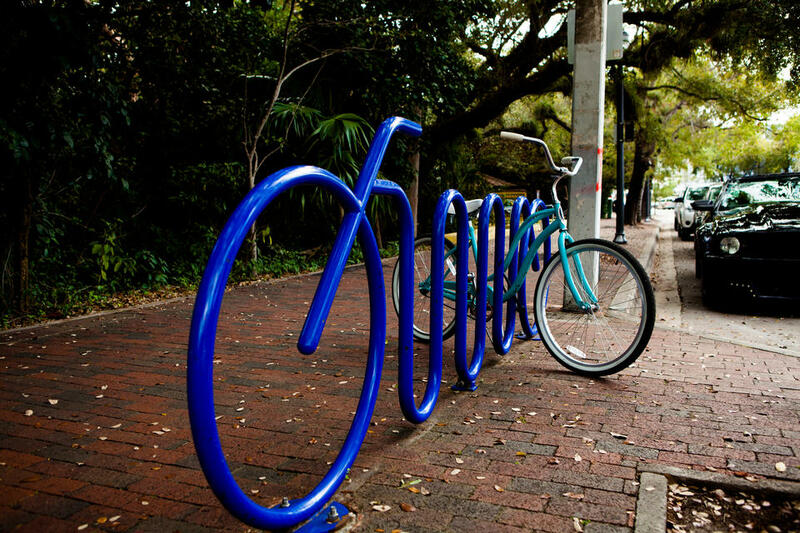 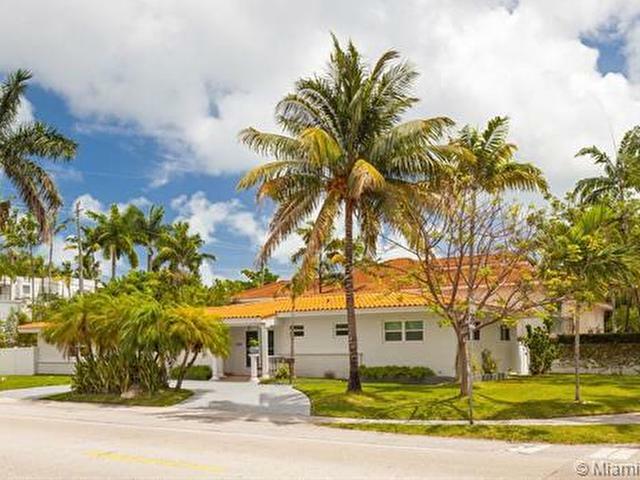 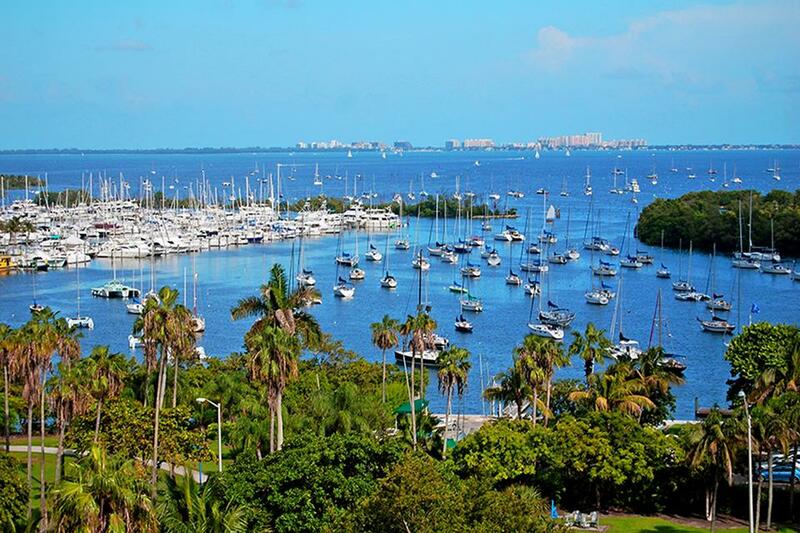 Flourished with twelve green spaces, Coconut Grove is rich in beauty. 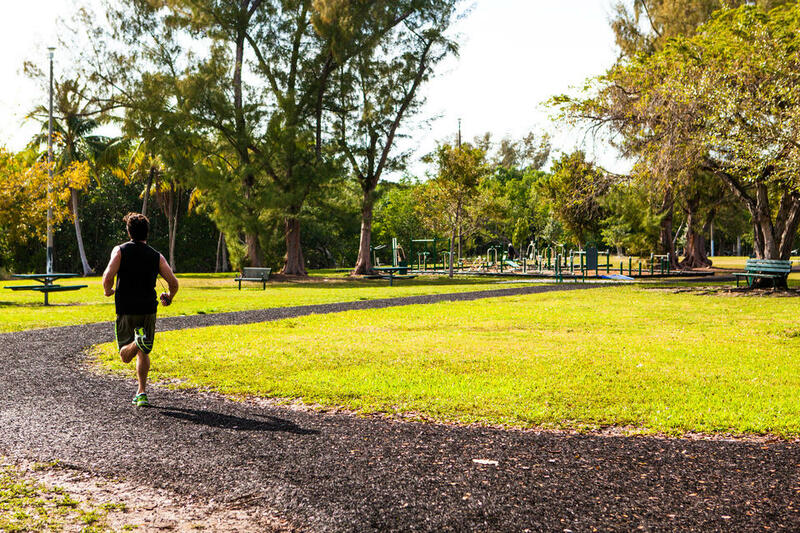 There are parks for relaxing, working out, and barbecuing. 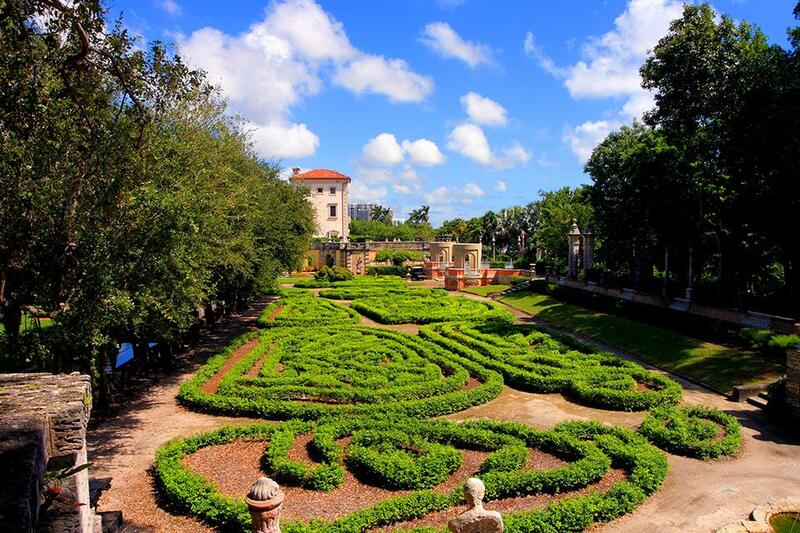 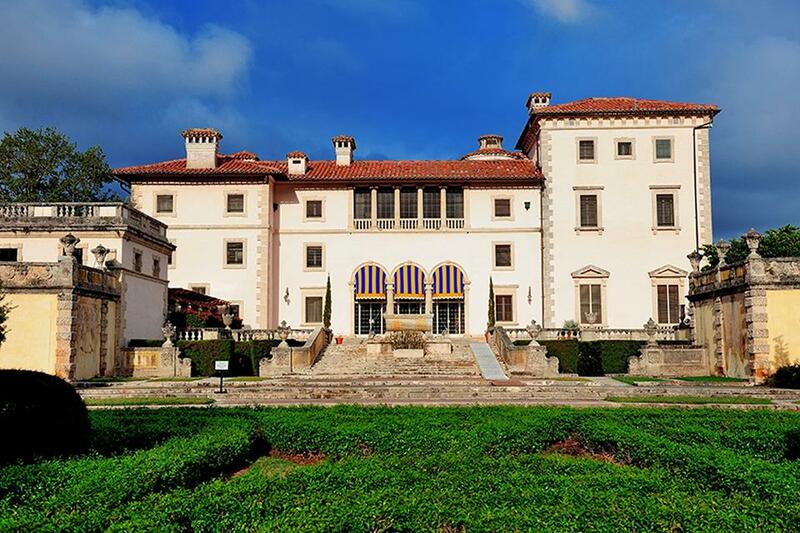 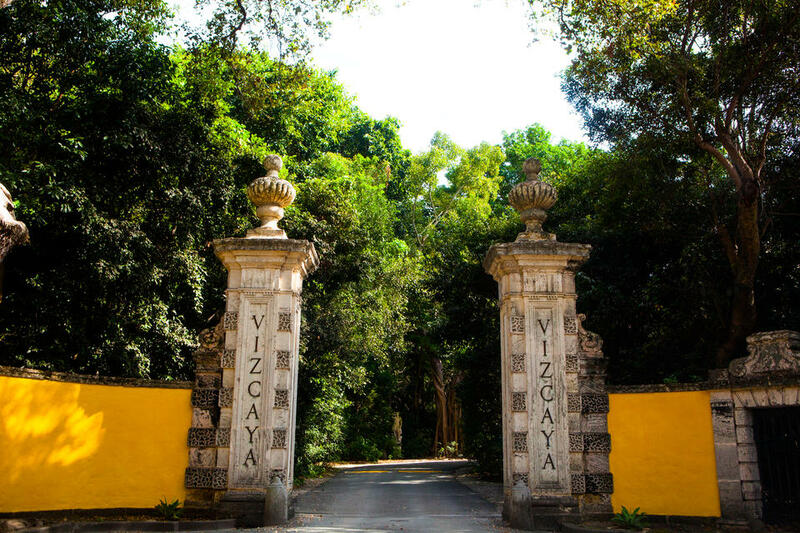 Vizcaya Museum and Gardens is one of The Grove’s gems. 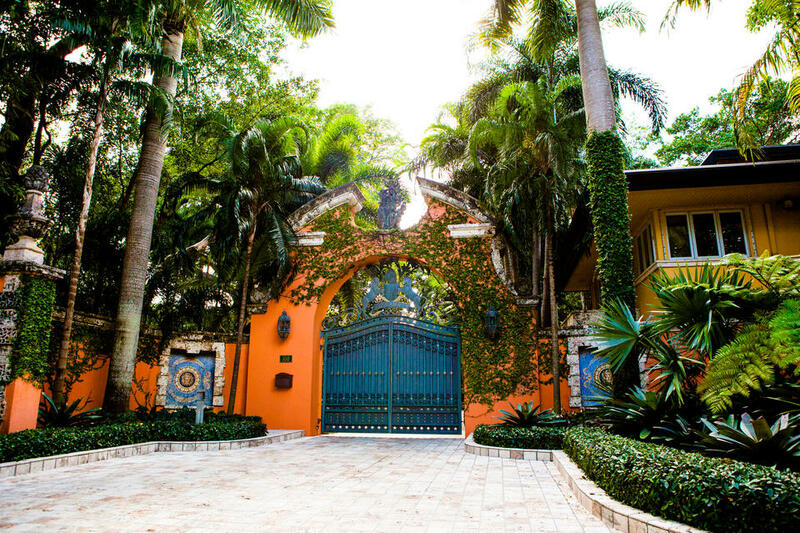 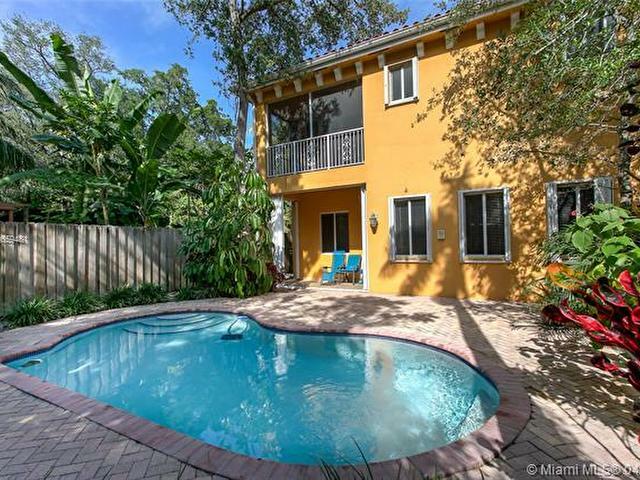 Its landscape and decor ranges from Italian, French, Cuban, and Floridian influences. 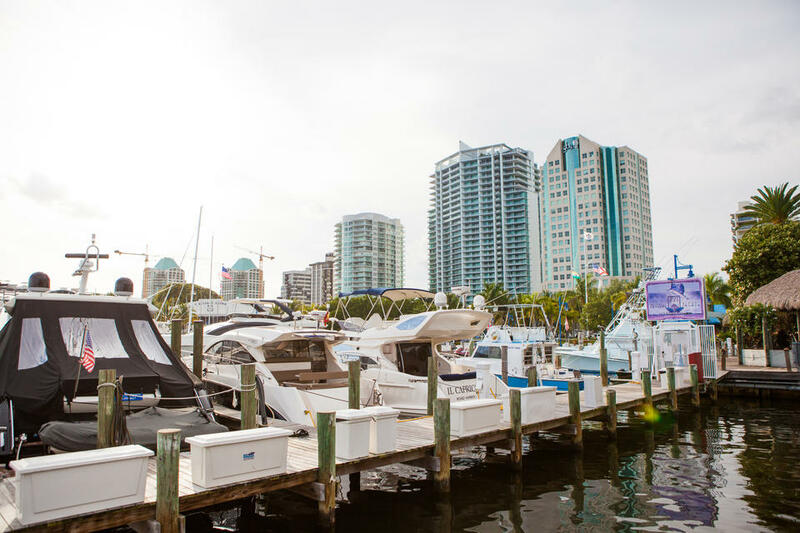 From quaint homes to Spanish mansions, and waterfront apartments to modern living, The Grove is known for its contrast in living styles. 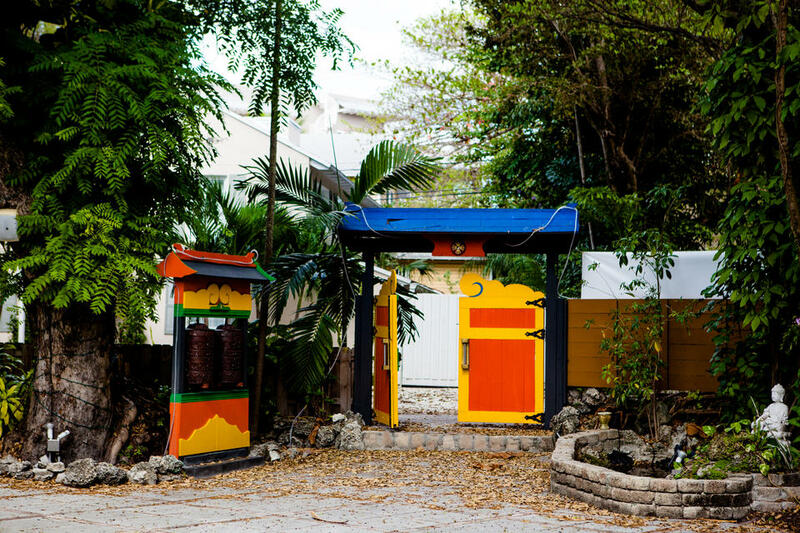 Find bursts of color and life hiding right in your backyard.